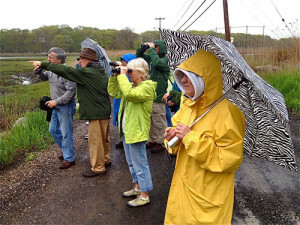 The Branford Land Trust’s Nature Explorer Program is pleased to present its annual spring bird walks with Chris Woerner along the Stony Creek Trolley Trail and into the BLT’s Vedder property on Saturday, May 10 and Sunday, May 11. 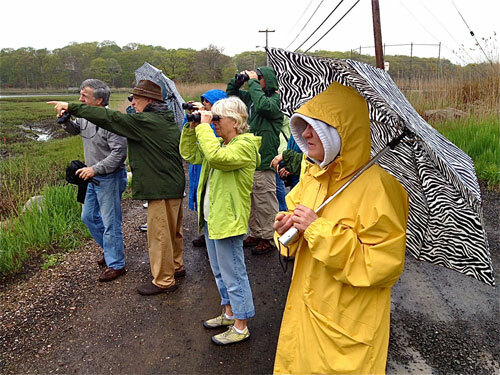 Chris will help us identify the birds by sight and by call. It should be a fun and exciting walk for both youngsters and adults! Meet at 8:30 am in Stony Creek at the far end of West Point Rd., which is across from the Willoughby Wallace Library. These events are free and open to the public.